The rings have the great advantage over other mounting options that the article can be hung on the ring. 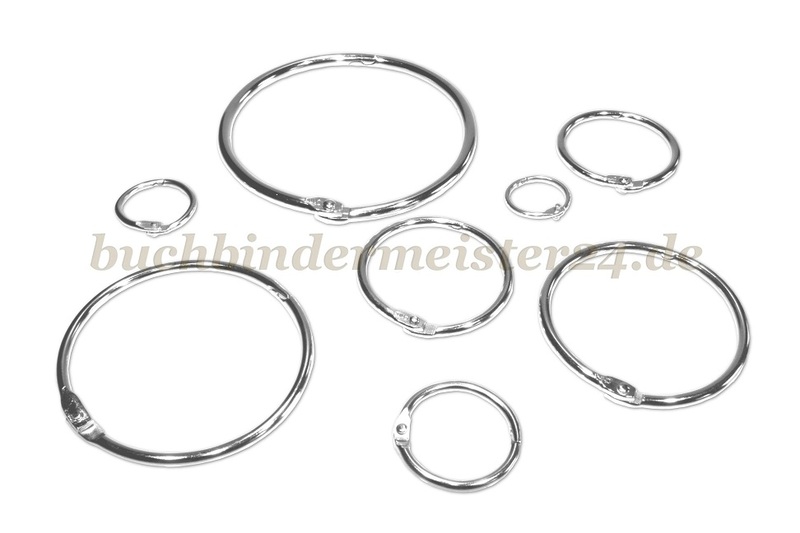 The binding rings are therefore often used in POS or display business. Of course the binding rings can also be used as a key ring which is easy to open. The larger merchandise rings have a hook or screw lock which guarantees a secure lock even with heavier loads. can hung in a shop with the merchandise rings.